Pampering for every child from childcare professionals. 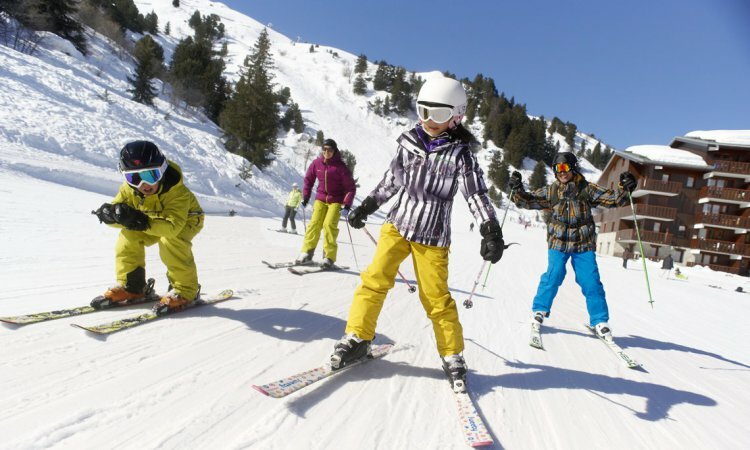 There is plenty for your children to get involved in during their stay in Meribel. In our catered chalets cots and high chairs can be provided early teas can usually be organised for children. 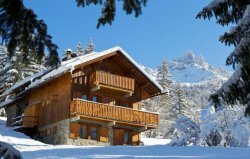 Take over a chalet just for your group and enjoy yourselves, or head to one of the chalethotel’s that are close to the slopes with childcare either in-house or close by. 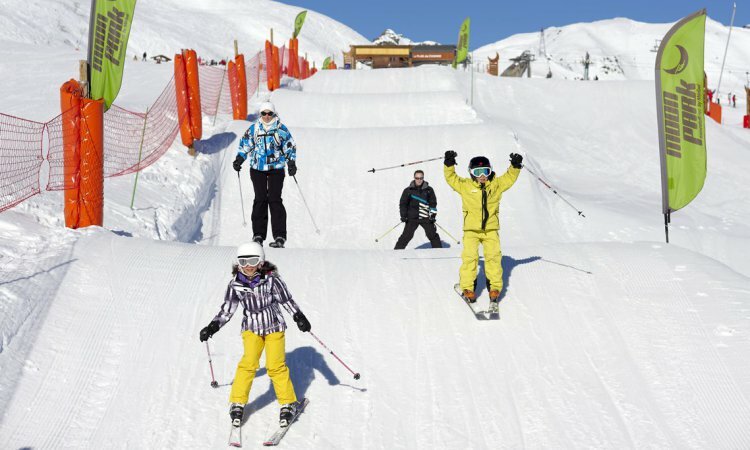 Check out our childcare in Meribel page for full childcare details. Free Childcare. 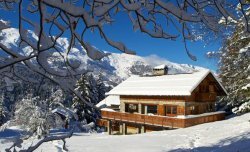 Book one of the following selected chalets in January and get a free nanny! Applies to the following chalets: Yukon, Bellacima Lodge, Brioche, Refuge Bpua, Indiana Lodge, Taiga Lodge, Mariefleur, Marielaine and Chalet Chaudanne. Children go for half price when in a bunk bed in selected chalets such as Chalet Pierre or Indiana Lodge. 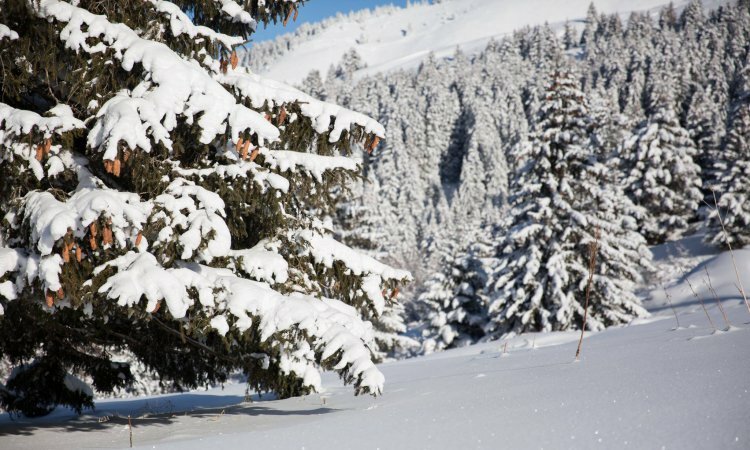 FREE Children's ski and boot hire when adults book too. FREE helmets when pre booking skis and boots. 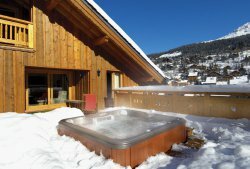 17th Feb, Chalet Hotel Alba now only £5865. This is a family price based on 2 adults and 1 child aged 2-10yrs. Gatwick flights and transfers are included. 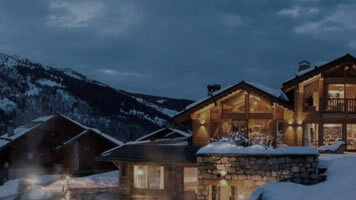 These weeks are valid when booking the Chalet Hotel Alba. Applies to the 13th, 20th and 27th January. 3rd Febuary, 17th and 24th March. Half price Spritelets and Snowclub saving for toddlers when booked together £259 per toddler. Using these savings it is possible to save up to a whopping £900! 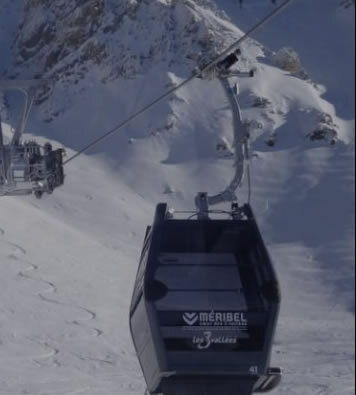 The Meribel family pass offers fantastic value. If you are a family of at least 2 adults and 2 children then everyone pays the child price! Children are classed between the ages of 5 and 18 years. The 3 valley area family pass for 2018 2019 is 244.80€ per person and 205€ per person for the local Meribel pass. 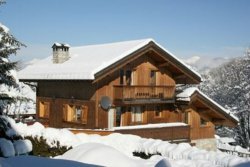 Ski in/ski out chalet with hot tub and wifi and close to a lift.